Welcome to Raw Nutrition! Your source for Blenders, Juicers, Dehydrators, Sprouters and more in North America! Your quality source for healthy food appliances and raw foods! 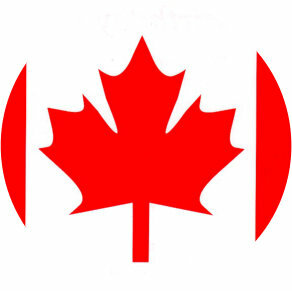 Raw Nutrition is located in Canada. When you purchase from us, you do not pay any duties, fees, or currency exchange. The price you see is the price you pay. Raw Nutrition has become one of North America’s best online resources of products and information for leading a healthy lifestyle. We strive to provide Canadians with the most wholesome and nutritious organic raw foods available combined with the best service ever. Natural Foods and healthy living is not only a business for us, it’s a way of life. When you call or email Raw Nutrition for information or recommendations, you are asking people who live out a healthy lifestyle on a daily basis. Quality, High Performance Small Kitchen Appliances for healthy living! 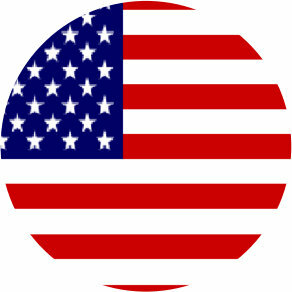 At this time, we do not directly operate a web store in the USA. However you can purchase many of the products we advocate for, through the local business linked here. Your source in Canada and Quebec for quality small kitchen appliances and sprouting seeds, superfoods, and more! All products are shipped from within Canada, directly to the customer. Avoid all customs and brokerage fees. Fully bilingual English and French Product Descriptions and information. You have come to the right place! We specialize in high quality, durable, top performance small kitchen appliances to suit your needs and make eating healthy a simple task. Our large selection of high quality, top of the line Blenders, Juicers, Dehydrators, Sprouters and more is sure to have you covered for a healthy lifestyle! 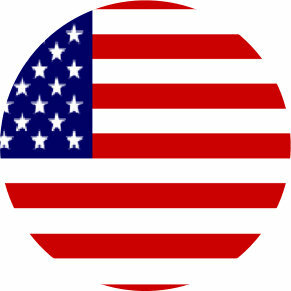 We operate in Canada but most of the same products can also be purchased in the USA. Click the links below to be redirected to the country that’s for you. ABOUT US The story of how we came to be! Raw Nutrition is a family owned and operated business based in the beautiful Headwaters region.